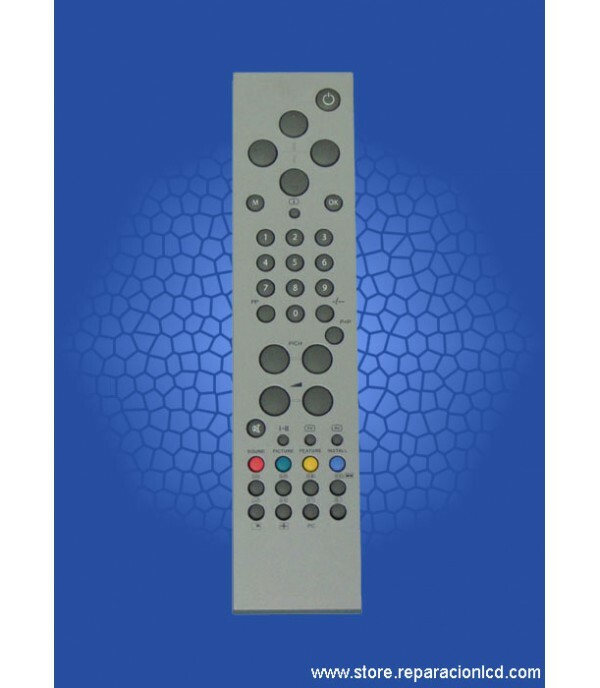 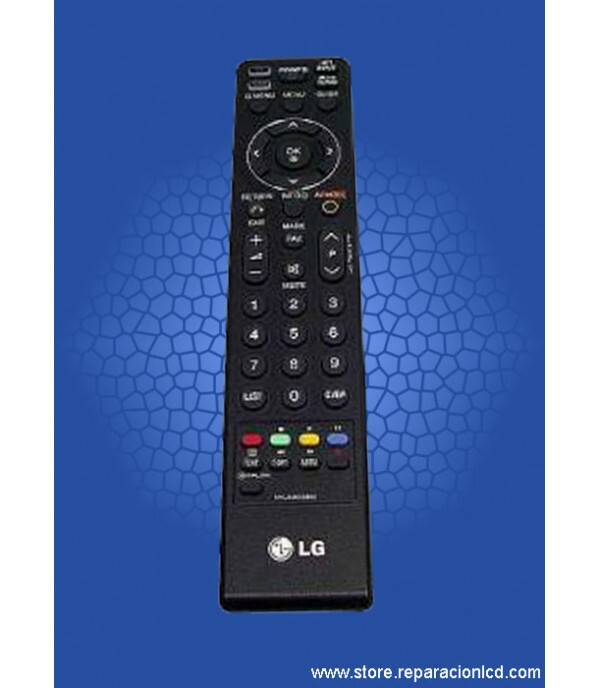 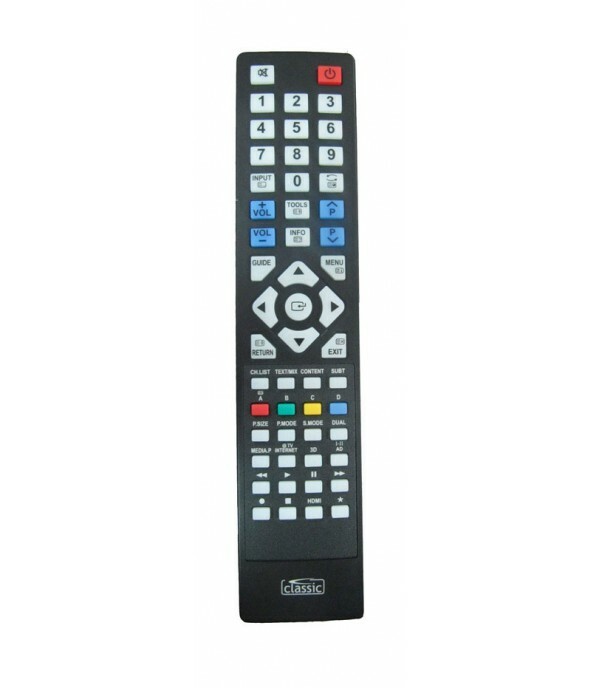 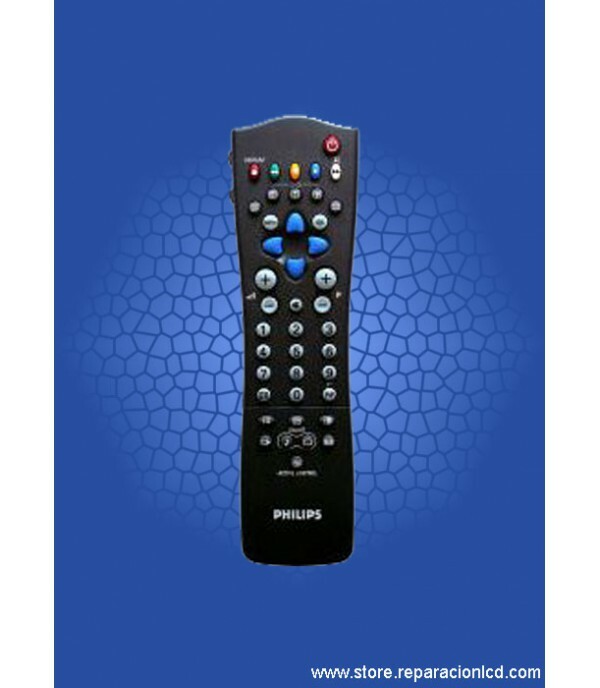 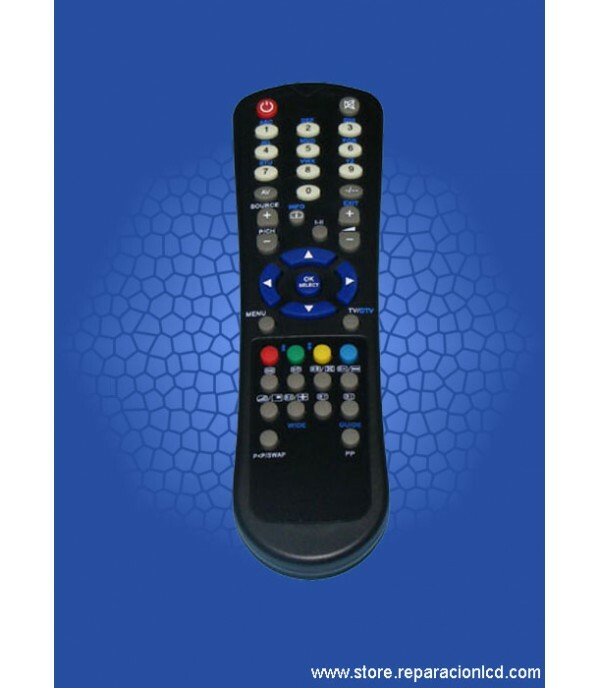 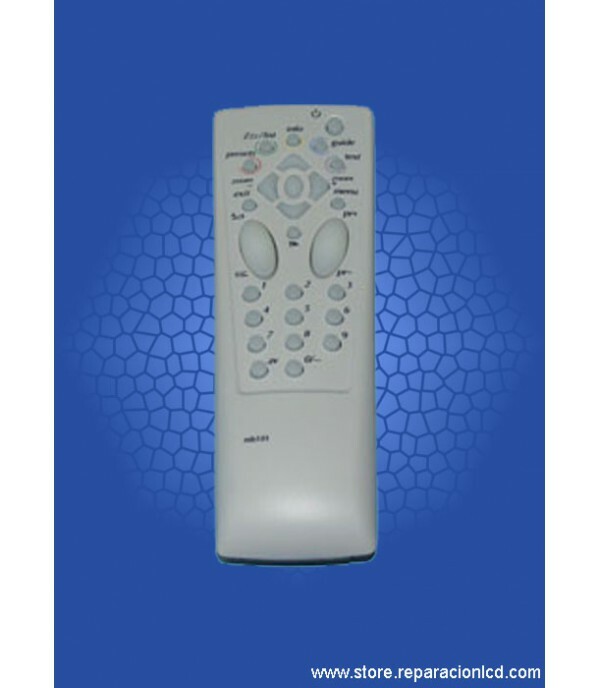 REMOTE CONTROL 242254902344 Cod. 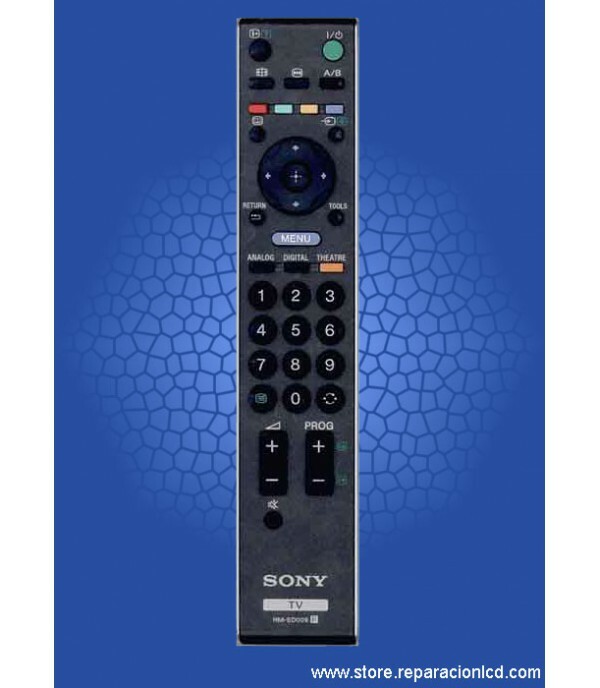 - 2422-549-02344 42PFL7404H-12 32PFL7404H-12 47PFL7404H-12 52PFL7404H-12 See also IRC81879 See also 242254902314 Image guidance. 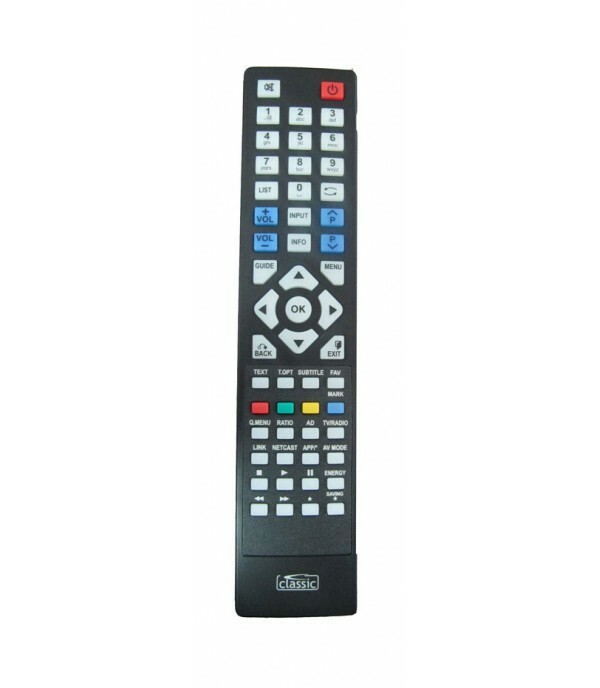 May ..